How to Use T Boosters? My name is Vinod and I'm from India. My age is 22 years. I have a testosterone level which is very low. I am working hard in Gym for 5 months no results are coming out. I also don't eat bread. I want to use Ashwagandha, Tribulus Terrestris, and Macuna Puriens. How should I use them to have maximum increase and permanent increase in my T level. I would very thankful to you if you can guide me in this direction. All the information you need is right here on the site, so bookmark it, and spend the time to educate yourself. I'm going to give you a few tips to give you a head start, and you can go from there. First, keep up the exercise. Focus on compound weight training, and other forms of intense exercise such as sprints, jump squats, and stair climbing. 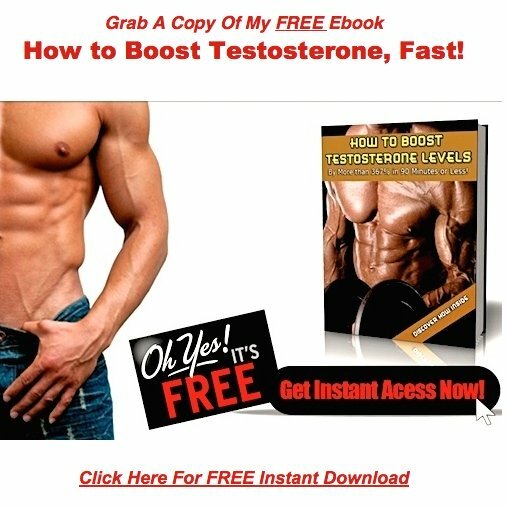 Regarding the supplements, you've got a good base to work with, but in order to really maximize your benefits, you should have a minimum of 7 Natural Testosterone Boosters on hand. To cycle properly, take each supplement for one day, then cycle on to the next. You have to keep cycling in order to keep your body guessing. Take any supplement for too long, and it will completely stop working. If you can eventually work your way up to 7 supplements, you'll be set 7 days a week. 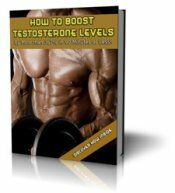 That's when the benefits of these T boosting supplements will really kick in!